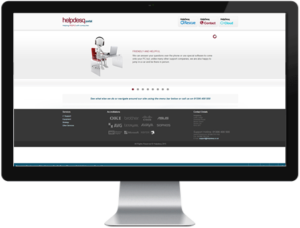 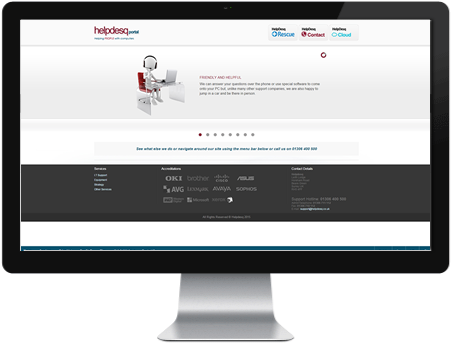 Helpdesq Home IT Solution providers, who listen. . .